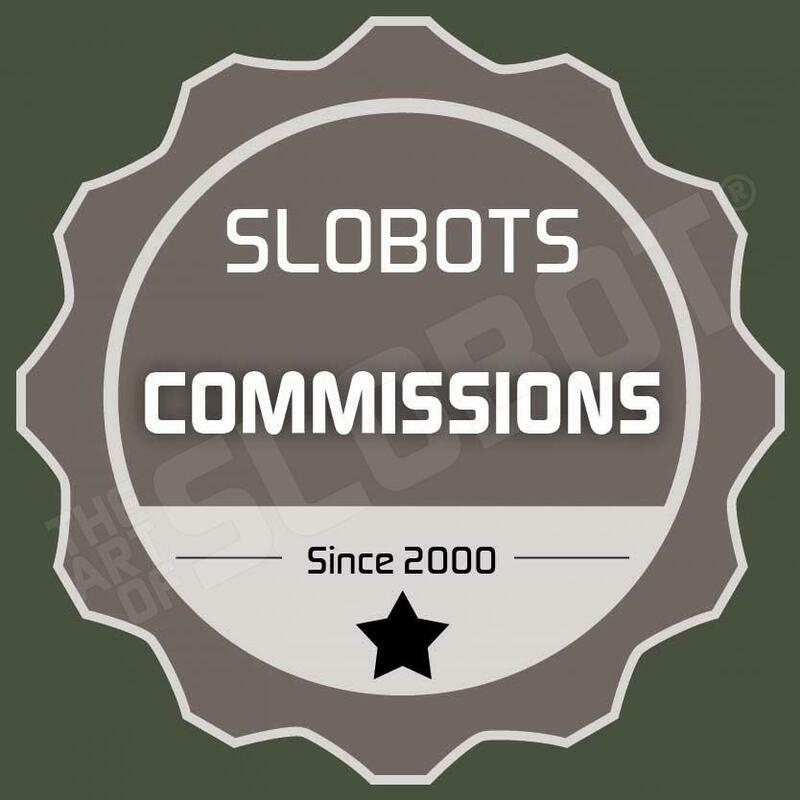 Robot Art of Mike Slobot win a free slobot! 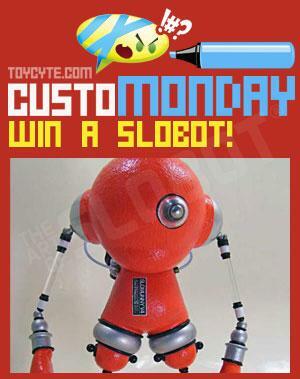 i am giving away two slobots with toycyte this week as part of the custoMONDAYs. one is a customized 7″ munny and the other is a 3″ trexi.